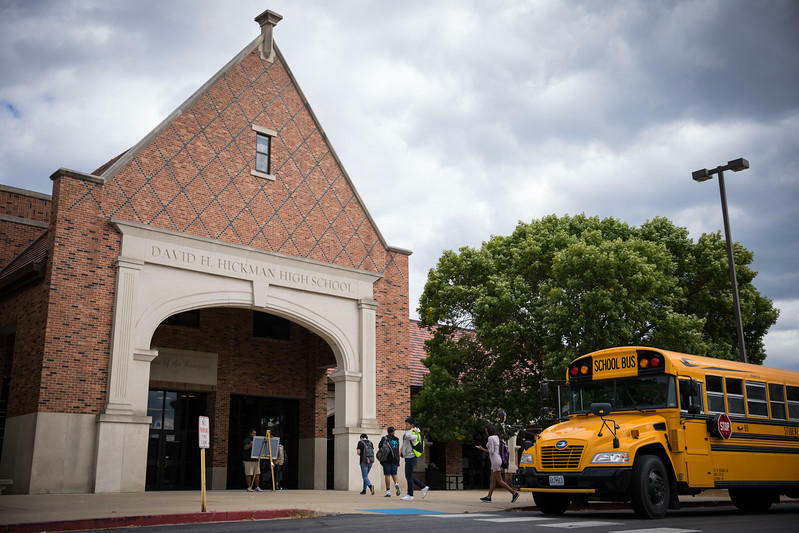 The Columbia Public School District is getting ready to ask voters to approve a $15 million, no-tax-increase bond issue in April 2020. The district’s Finance Committee met jointly with the Long-range Facilities Planning Committee to consider the plan Wednesday. The district’s financial advisers from Piper Jaffray, Tom Goffoy and Matthew Courtney, said the goal was to avoid an increase in property taxes to service the debt. Heather McArthur, the district’s chief financial officer, said Thursday that a final determination for allocating the $15 million has not been made. This will be an ongoing discussion with the Long-range Facilities Planning committee in the coming year. However, part of the money may go toward a district-wide upgrade in security measures, including new cameras and bulletproof windows and doors. To read more, visit our partners at www.columbiamissourian.com.